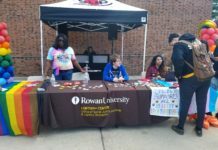 Parking has always been a big topic of discussion among students and faculty on Rowan University’s campus. The main issues that have come up this year are with students who commute and students who park in the Rowan Boulevard parking garage. 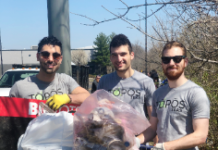 Rowan works together with Nexus in order to sell 900 out of the 1,194 spots in the parking garage to students from Whitney, Holly Point, 220 Rowan Blvd, and the Rowan Blvd apartments. Kantner works with Nexus and Rowan students who want permits to park on campus. 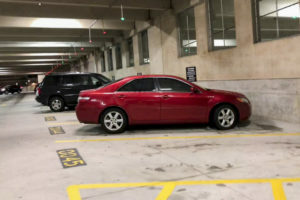 This year, students are finding it difficult to find spaces below the floors 5 and 6 of the Rowan Blvd parking garage, some students are even being told there might not be a spot for them to park. 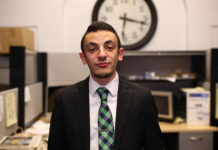 Kantner’s theory is that the businesses on campus are growing, and the more people soliciting the businesses the more parking they are taking up. 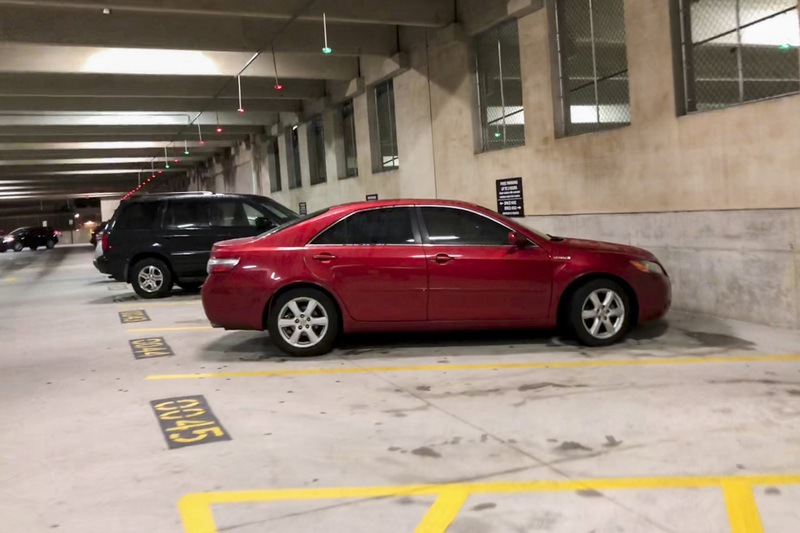 “They want to have the first floor reserved for the businesses, so a student doesn’t come in and park for a class, they want customers to come in and park for two hours,” Kantner said. “The businesses were complaining that they have garage parking and people were coming in saying that there’s no place to park. Now students must grab a ticket and drive up through the garage if they wish to park for classes on that side of campus. Students who bought a Rowan Blvd. parking pass are now competing with guests at the Marriot Hotel, customers of the businesses on Rowan Blvd, and each other. The time change on the first floor of the parking garage has caused more commuters to move to the upper levels of the garage. This is frustrating for students who pay over $300 to park in the Rowan Blvd garage while the commuters only pay $160. There are plenty of alternatives when it comes to commuter parking that is easier for all of the students on campus. “We will have parking if you are commuter, we don’t guarantee convenient parking, and that includes faculty and staff,” Kantner said. Over the summer Linden Hall was knocked down and is now being replaced with more faculty parking. But instead of only adding additional parking there is a plan to transform Lot J into a new academic building. The number of parking spots will drop from almost 200 hundred to around 60.